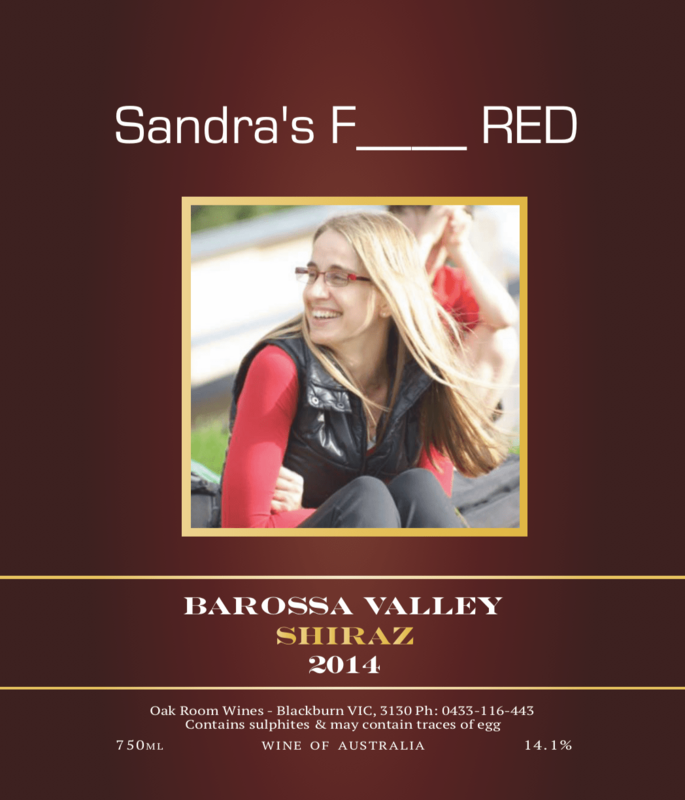 We started off with Sandra’s F______ Red in June 2016 & with the help of Oak Room Wines, we have added 4 other drinks in memory of Sandra Green. 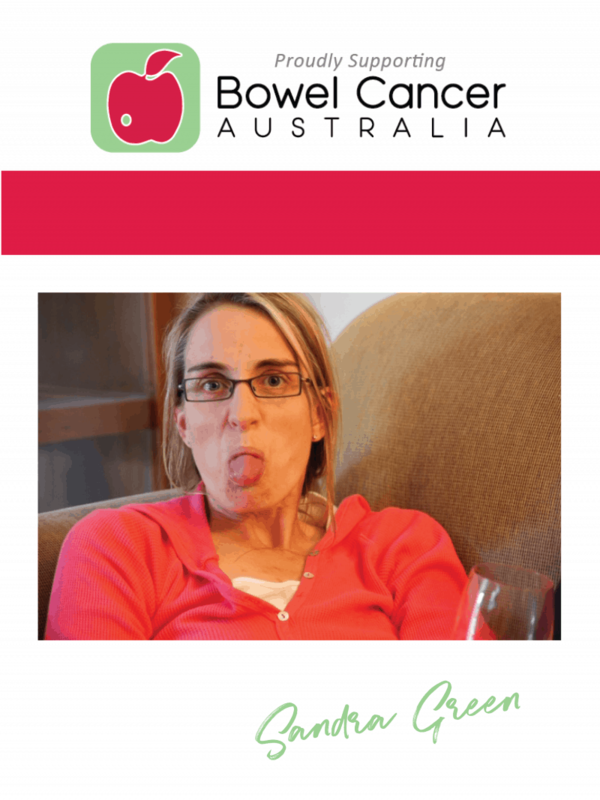 Sandra prematurely passed away from bowel cancer 3rd June 2016, she was only 44. 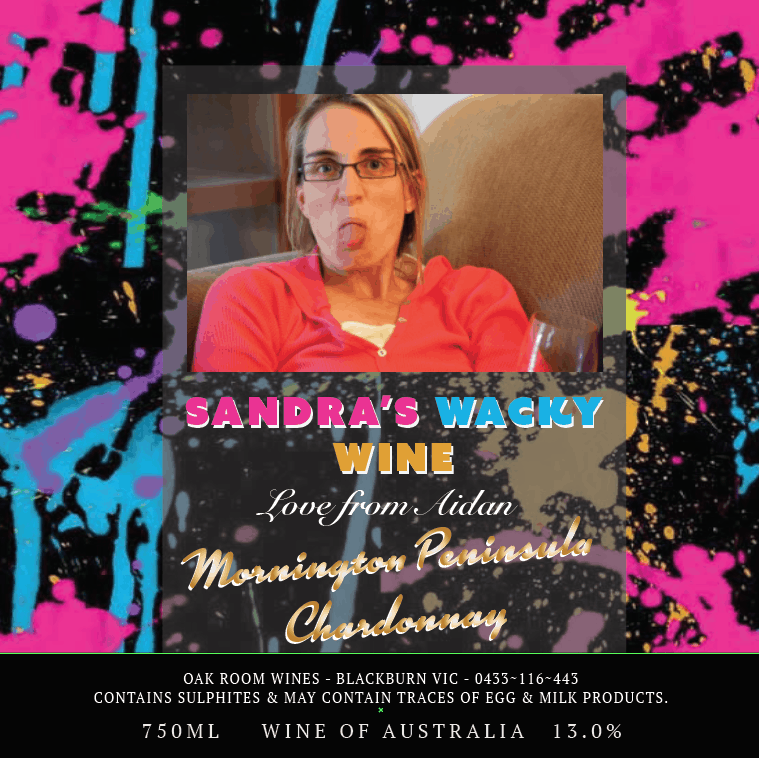 Her children, Lachlan, Aidan & Jemma are promoting ‘Sandra’s Wacky Wines’ and are officially working with Bowel Cancer Australia to raise money to fight cancer, in honour of their Mum. 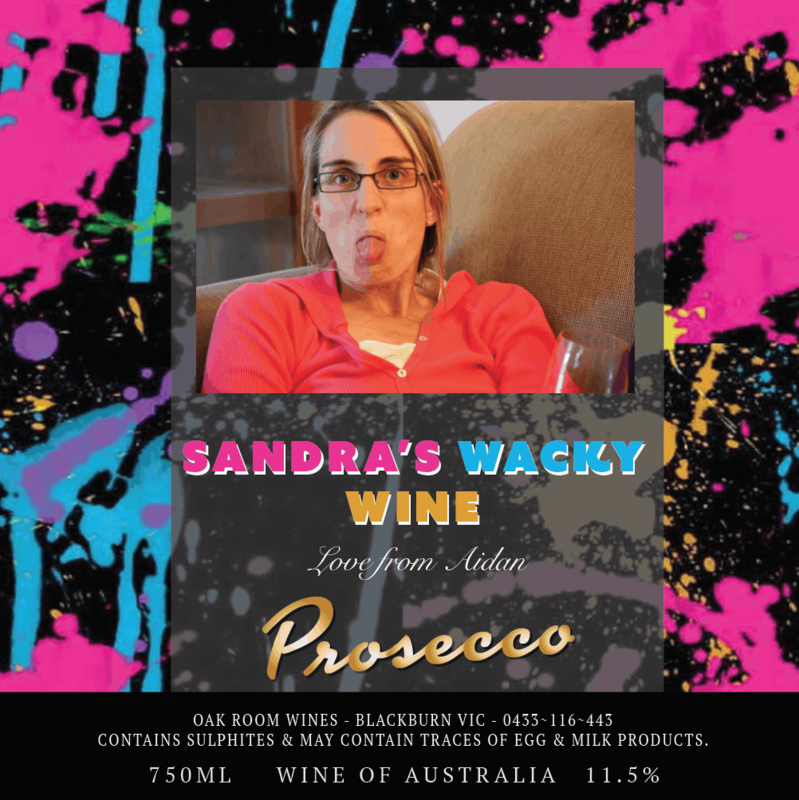 Sandra loved her wine, her family, her friends & loved a celebration! 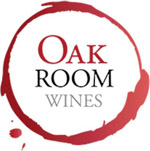 Oak Room Wines will donate $40 of every dozen sold directly to Bowel Cancer Australia. 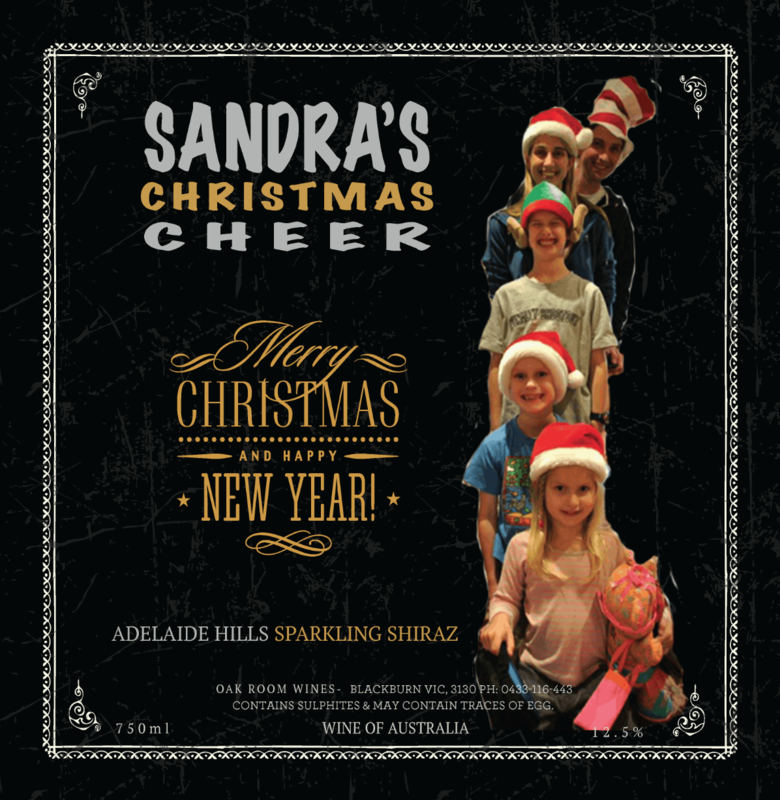 Cheers to Sandra Green! A modern & sophisticated chardonnay with a sense of toasted hazelnuts and green apple pear. Aromas of lemon blossom & white stone fruit and a balanced acidity that leaves your senses to imagine. Enjoy with Italian seafood pasta or spicy Asian cuisine & summer BBQ. Award Winning Bronze Medal wine scoring an impressive 49.0 in the 2017 Rutherglen Wine Show. Class 113. Rank 12/63 2016 Chardonnay’s entered. Judges: Russell Cody, Rob Diletti, Andrew Santarossa. A classic Italian variety combining a clean, crisp and fruit driven premium sparkling wine. A sure win at any party, celebration. Quality cold meats and a good cheese plate highly recommended. 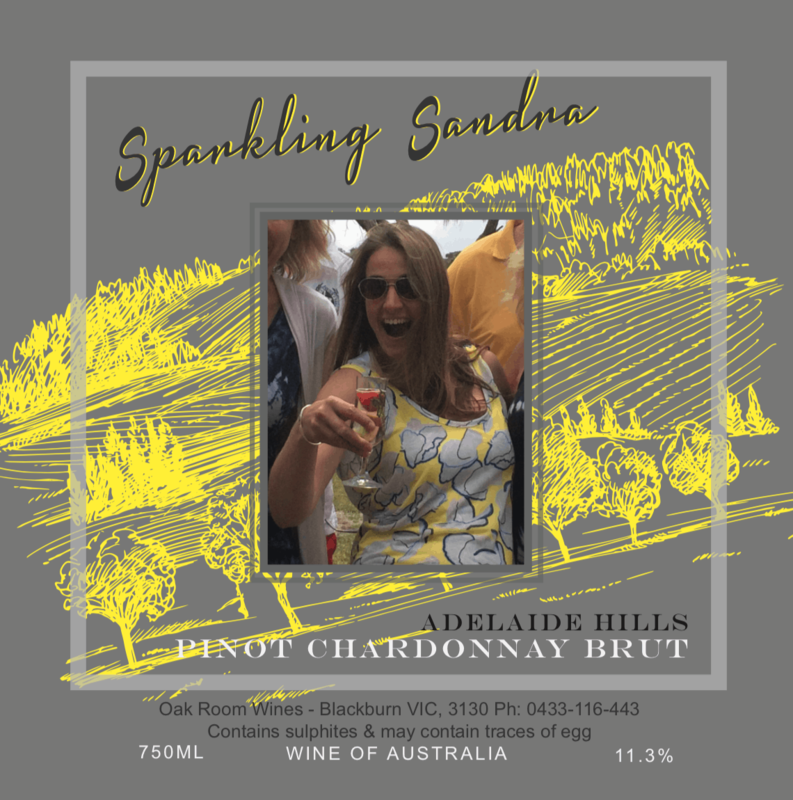 Our top of the range sparkling made from the traditional blend of Pinot Noir, Chardonnay and a small amount of the French grape Pinot Meunier. Night harvesting maintains fresh flavour while malolactic fermentation adds complexity and elegance. It is softly textured and balanced with good fruit weight and persistent delicate flavour, finishing dry and clean with crisp acidity. An outstanding sparkling wine. Nose: The aroma is fresh & fruity with the yeast evident. Palate: The palate is soft and creamy leading to a refreshing clean acidic finish.. Try with freshly shucked oysters with a squeeze of fresh lime. 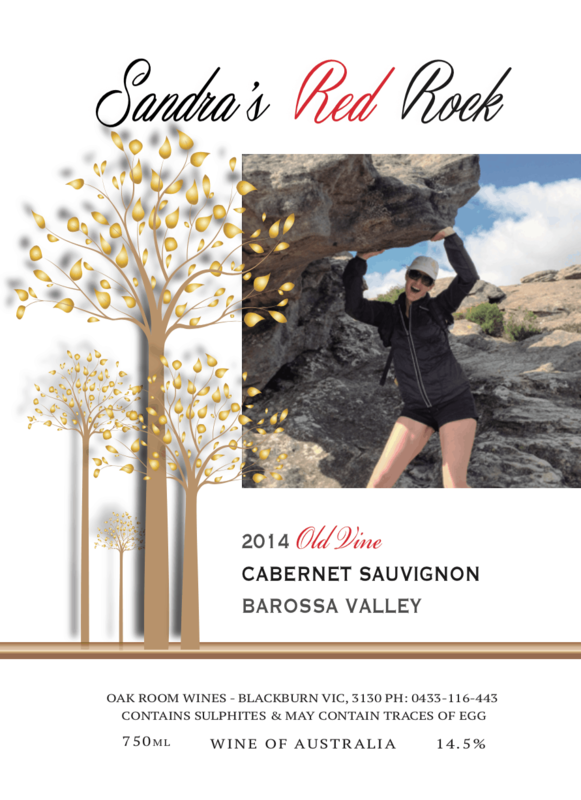 Old Vine Eden Valley Ultra Premium Cabernet Sauvignon – RRP $140 per bottle. From the cellars of our premium selection, this beautiful Cabernet displays generous dark berry aromas. On the palate is intense, succulent berry and spice flavours, distinctive tannins and a firm elegant finish. Added complexity from an excellent vintage. Old Vine Eden Valley Ultra Premium Shiraz – RRP $140 per bottle. The Barossa has been producing rich full- bodied Shiraz wines for over a century. Located in the South Eastern corner of the Eden Valley, the vineyards were planted in 1858 and continue to impress us by producing small yet concentrated bunches of premium fruit. 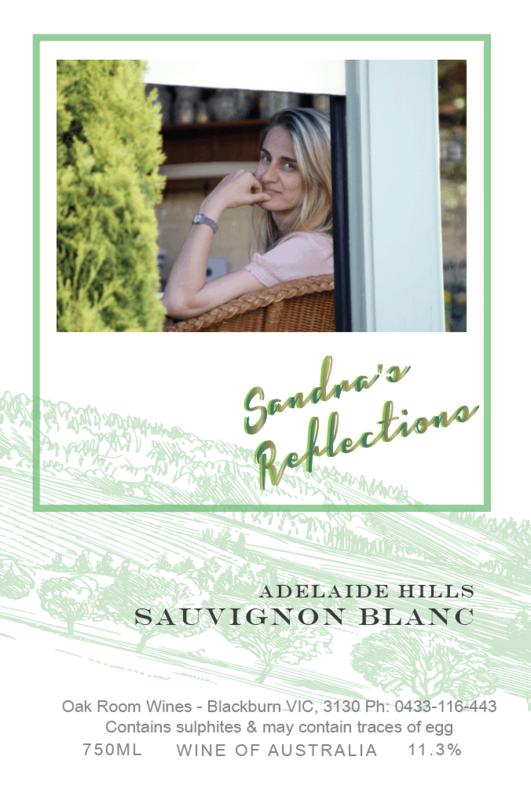 Sandra’s ‘Reflections’Adelaide Hills Sauvignon Blanc is bright pale white and light green, a beautiful wine that shows all the class of its region. With blackcurrant leaf, freshly cut grass and a touch of aromatic passionfruit evident on the nose. The palate is vibrant and fresh with tropical fruit and citrus leaving the wine refreshing and long on the finish.